WASHINGTON — A proposal in the House version of the annual defense policy bill would eliminate an oversight requirement related to the printed circuit board industry, pitting defense acquisition reform efforts against an industry claim that the move undermines an already shrinking base that is crucial to national security. The House bill repeals a previous statutory requirement that the Department of Defense name an executive agent (EA) for printed circuit board technology. That role is to oversee the supply chain and “facilitate access to reliable, trusted, and affordable print circuit board fabrication" to meet future military requirements, according to a DoD description. 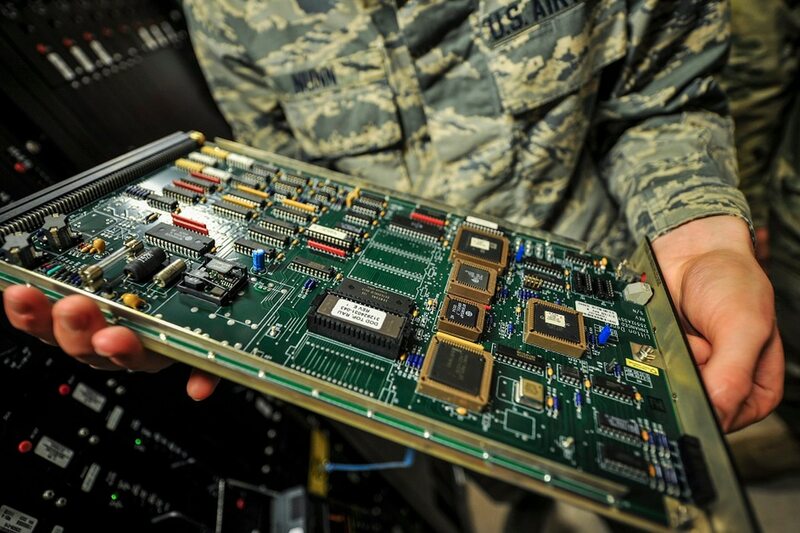 Circuit boards act as “road maps” for defense items ranging from F−35 planes to missile guidance systems and in the wrong hands would allow enemies to “understand, replicate, even sabotage” American technologies, said Chris Mitchell, vice president of global government relations at the Association Connecting Electronics Industries. The number of American circuit board producers has dropped from 500 in 2005 to fewer than 200 today due to global competition, with the risk of reliance on foreign producers for sensitive tech motivating lawmakers to take notice of the issue, explained a staffer for Hollingsworth. The idea to eliminate the requirement of an executive agent arose from a Section 809 recommendation, a committee dedicated to streamlining acquisition regulations. Dropping the mandate for the position of EA for circuit boards will “facilitate freedom of action” during reorganization of the department, a January 2018 committee report said. 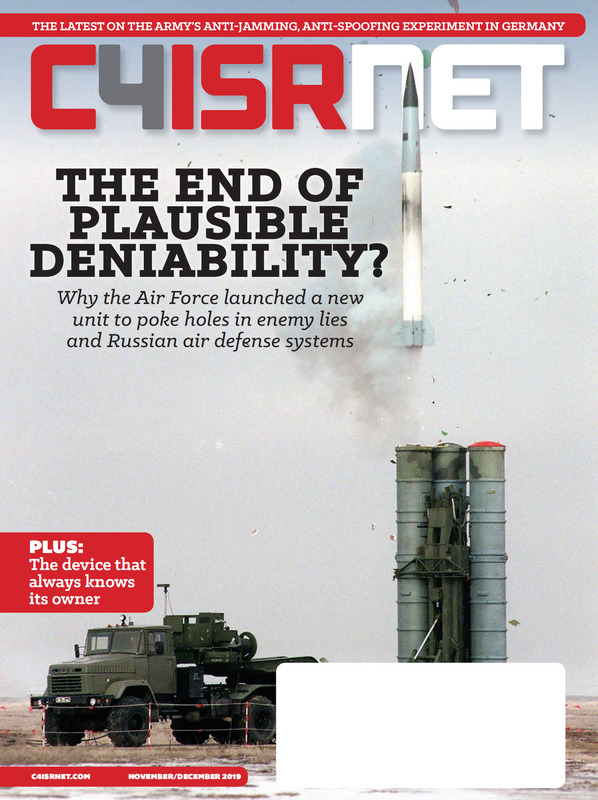 Mitchell and Lentz said the EA has had little time to provide results, as the DoD did not move to officially incorporate the EA position until 2016, even though it was first called for in the 2009 National Defense Authorization Act. The two chambers are meeting in conference to resolve differences between their versions of the defense policy bill.